This website is devoted to photographers active in the English counties of East Sussex and West Sussex during Victorian and Edwardian times. 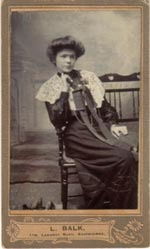 It is designed to be used by people researching their family history who wish to date family photographs and those interested in the history of photography. Click on the links against each town or village for details of photographers and studios active between 1841 and 1910. 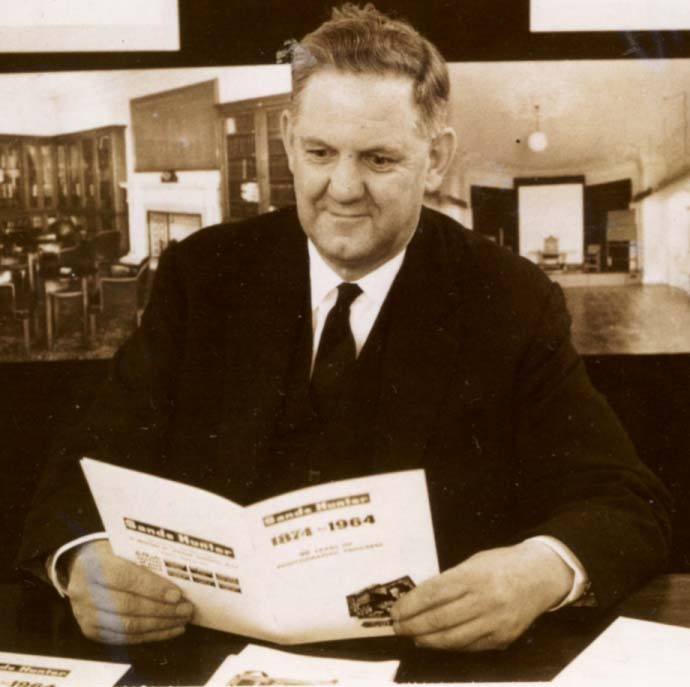 Sussex Photohistory is an ongoing project. I have information on nearly every photographer who was active in Sussex between 1841 and 1910. Over the coming months I will be adding material to the Sussex Photohistory website until each of the towns and villages named above has its own Photohistory and Studio Directory. If the information you require is not yet featured on this website, feel free to contact me by e-mail. [SEE YELLOW PANELS BELOW TO SEE HOW TO CONTACT ME BY E-MAIL]. SUSSEX PHOTOHISTORY WEBSITE: Established August 2005. 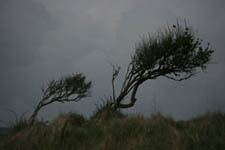 Click here to see his nature photography, Cuckmere Haven and South Downs landscapes. If you have any information on photographers active in Sussex during Victorian or Edwardian times or have examples of their work, please contact me by e-mail. I would also be pleased to hear from any person who has family links with a photographer who was active in Sussex between 1841 and 1910. Kevin Bacon, Martin Balk, Kylie Barnes, Peter Bayliss, Brian Betts, Sally Blann, Helena Grace Blomfield, Johnny Blomfield, Alan Booth, Peter Booth, Debbi Botham, Brighton History Centre, Peter Cannings-Bushell, Gordon Childs, Chris Christian, Gill Clayton, Ron Cosens, John Counsell, Sue Craig, Joan Crook, David Cryer, Denise Dagen, Geoff Dernee, Jean Donovan, Linda Evans, Steven Evans, Winnifred Evans, Brian Faithfull, Don & Judy Fleming, Chris Francis, Paul Frecker, Alan Fry, Philippe Garner, Susan Guhm, Nicolette Gunn, Bernard & Pauline Heathcote, Christine Hibbert, Ted Hide, Heather Holford, Jeanette Holm, David Hooper, Brett Jeffery, Maxine Jones, Neil Kennett, Peter Kessler, Peter King, Jeremy Knight of Horsham Museum, Jackie Knott, Audrey Linkman, Craig Little, Deirdre Long, Zoe Lubowiecka of Hove Reference Library, Geoffrey Mead, Richard Meara, Peter Merrett, Eric Monahan, Alan Moore, Carolyn Nield, Pat O'Keefe, Roger Packham, Brett Payne, Jennifer Perraton, Sue Perry, Jacqueline Phillips, Rosemary & Stan Rodliffe, Michael Rogers, Marcel Safier, Jimmy Scutt, Jennifer Smith, Liz Smith, Nick Smith, Ruth Street, Peter Stubbs, David Ticehurst, Jillian Trethewey, Raymond Turley, Cris Van Hal, Roger Vaughan, Beryl Vosburgh, Dave Weedon, Sally Whiffing, Sheila Whittingham. 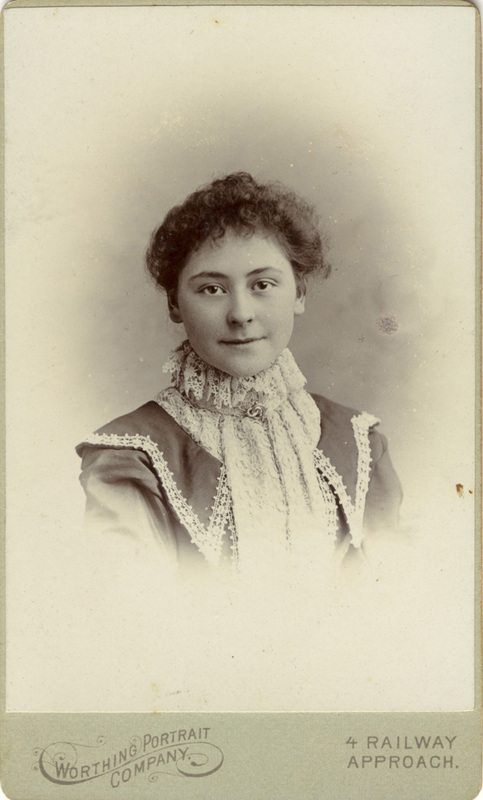 A special thanks to John Roles who provided my first introduction to Victorian and Edwardian photographs. I never met Arthur Gill, but his pioneering work in compiling directories of the professional photographers active in Brighton, Eastbourne, Hastings & St Leonards and Bexhill during Victorian and Edwardian times provided the foundation stones for my study of the Sussex photographers who practised in the years between 1841 and 1910. The listings compiled from local directories by Arthur Gill and published by the Royal Photographic Society Historical Group [ Brighton Photographers in Victorian Times (1979), Photographers in Eastbourne (1984), Victorian and Edwardian Photographers in Hastings, St. Leonards and Bexhill (1986) ] supplied a framework for my own Sussex photographers directories. 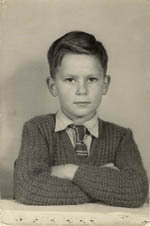 "To his colleagues in photohistory, he was invariably generous in spirit and deed. His quiet scholarship sought neither gain nor fame; to a dedicated man it was its own reward. He will be remembered with gratitude and affection by his worldwide circle of friends and correspondents." [ABOVE] Arthur Gill photographed in London in 1964. William Constable (1783-1861) opened his Photographic Institution in Brighton on 8th November 1841. 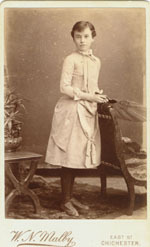 William Constable was probably the first professional photographer to operate a photographic portrait studio in Sussex. By 1855, Constable had been joined in Brighton by at least 10 rival photographers. Around 1849, Richard Brothers Finlayson (c1815-1886), trading under the name of 'Richard Beauford', set himself up as a "Heliographist" in the Sussex resort of St Leonards-on-Sea. 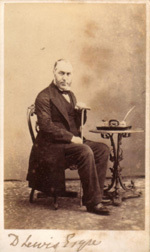 Initially, Richard Beauford took small daguerreotype portraits at the Assembly Rooms in St Leonards, but by August 1850, he had established a permanent photographic portrait studio at No. 6 East Parade, Hastings. 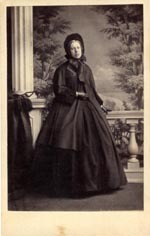 Richard Beauford's married sister, Mrs Maria King (born c1827, London) took her brother's place in the Assembly Rooms at the beginning of 1851, thus becoming, probably, the first woman to work as an independent photographer in Sussex. 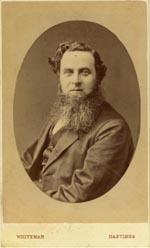 Richard Beauford and his sister Mrs King left the Hastings & St Leonards district during the Summer of 1853, but within 2 years there were at least four photographers producing portraits in Hastings. In Lewes, in 1851, Edwin Blagrove and his partner Mr. Moore were taking daguerreotype portraits on Brack Mount, near Lewes Castle. James Russell junior was possibly taking photographic portraits at Edward Reeves' jeweller's shop in Lewes's High Street as early as 1855. 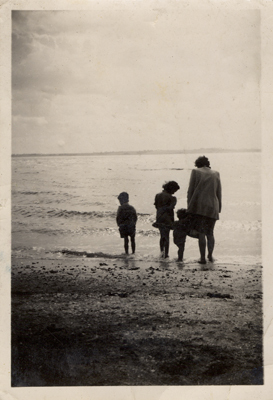 Professional photography had an uncertain start in West Sussex. In June 1847, a person identifying himself as "A. B." of Chichester was offering for sale a "Daguerreotype License" which covered 6 towns, namely Chichester, Bognor, Littlehampton, Arundel, Petworth and Midhurst. Evidence of photographic activity in these towns between 1847 and 1855 is sketchy. 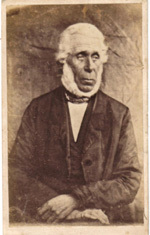 James Russell senior (1809-1899), a cabinet maker in Chichester, claimed he had been taking photographic portraits in the town since 1853. In 1855, the seaside resort of Worthing had its own resident photographer in Edward Charles Cortis (1837-1899), the son of a local chemist. 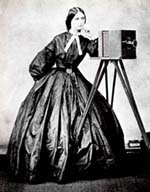 The villages of East Sussex and West Sussex were served by itinerant photographers during the 1850s, but documentation about their activities is scarce. 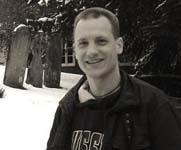 John Craig, a photographer who had travelled from Kent, died in the West Sussex village of Cuckfield on 31st January 1855, after a two week stay. 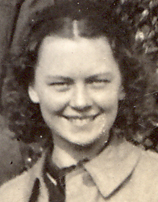 Anyone researching the early history of professional photography in Britain will be indebted to the thorough research and impeccable scholarship of Bernard Heathcote and Pauline Heathcote. 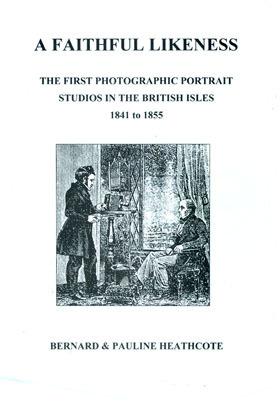 In their excellent reference book "A Faithful Likeness: The First Photographic Portrait Studios in the British Isles 1841 to 1855", the Heathcotes have compiled a comprehensive listing of early photographic artists and their portrait studios by gleaning information from numerous editions of both local and national newspapers. My research into early Sussex photographers has benefited greatly from Bernard and Pauline Heathcote's magnificent endeavours. [ABOVE] The cover of Bernard & Pauline Heathcote's indispensable reference work "A Faithful Likeness: The First Photographic Portrait Studios in the British Isles 1841 to 1855". Published by the authors in 2002, this authoritative volume should be on the bookshelf of anyone who is interested in the early history of professional photography in Britain. Using 19th century newspapers and other primary sources, Bernard and Pauline Heathcote have produced a comprehensive set of biographical notes and a very useful directory of early photographic studios operating in the various towns of Britain between 1841 and 1855. [ABOVE] An advertisement placed on the front page of The Times on 4th September 1848 by "A. B." , offering for sale a Daguerreotype Licence which covered the Sussex towns of Chichester, Bognor, Littlehampton, Arundel, Petworth and Midhurst. 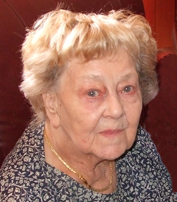 A Family History Research Service provided by Matthew Homewood M.A.